Plenty of new PC games are still coming in 2017. These are the ones we're most interested in. It’s getting harder and harder to delineate between the busy spring and the busy fall. The game release lull that used to last from May through September is now more like “late June to early August,” and even July saw its fair share of new game releases. 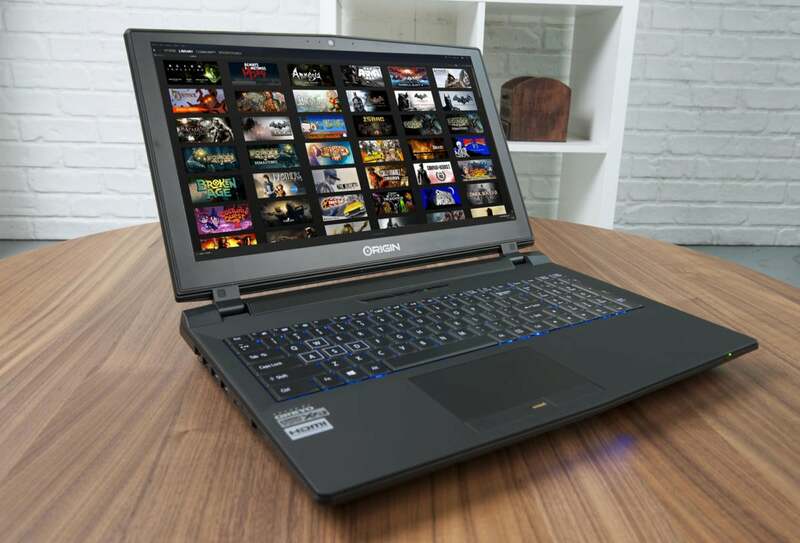 There are just so many upcoming PC games nowadays. You’ll never catch up on that backlog! So it’s worth being selective. We’ve looked ahead at the upcoming months and plucked out 15 new games, sorted by release date, that we’re looking forward to as 2017 enters its final stretch. 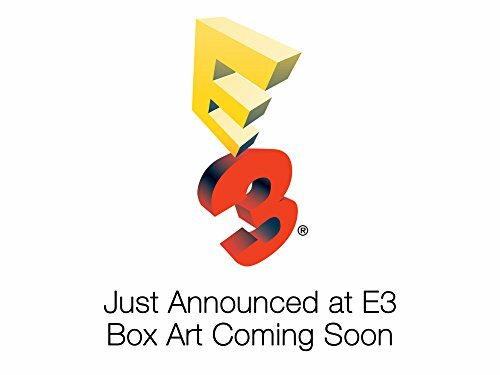 This is far from an exhaustive list, and there are a few conspicuous absences since indie titles don’t usually announce a launch date months in advance. But still, we’ve covered the major tentpole releases plus a few smaller titles that are near and dear to us. If you tend to organize the calendar based on game releases rather than astrological signs, it turns out autumn is closer than you might think. 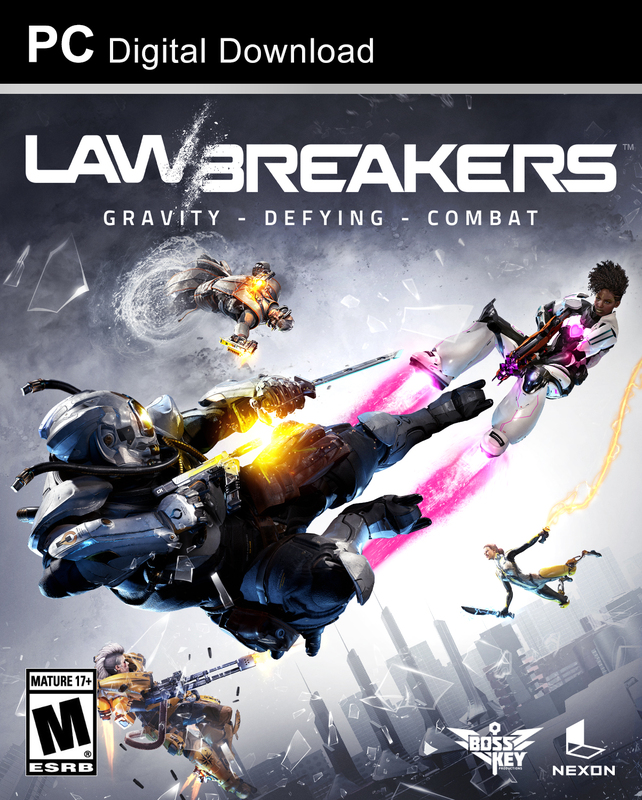 Yes, if we’re going to draw the line in 2017 to indicate when "the big fall game releases start,” it would fall on August 8—the day Cliff Bleszinski and the team at Boss Key released sci-fi shooter LawBreakers ($30 on Amazon). Featuring high-speed movement in the vein of classic ‘90s shooters, Lawbreakers focuses on verticality. Maps are dotted with low-gravity areas where you’ll go flying through the air, ambushing people from above, on maps inspired by Santa Monica, CA, and other real-world locales. I can’t say I’m a fan of the “edgy” voice acting, but the recent beta played great and a well-coordinated team can pull off some great stunts. We’ll see if it can pull people’s attention from Overwatch though. The two games aren’t that similar but...well, tell that to Battleborn. It’s not often I look forward to a remaster, but it’s hard not to get excited about StarCraft: Remastered ($14.99 on Battle.net). Blizzard has overhauled all the units, maps, audio, and more just in time for StarCraft’s 20th anniversary. Oh, it also runs in native 4K. What’s not to love? And it goes beyond aesthetics, too. New “Story Interludes” will apparently illustrate parts of the story that used to be confined to text, and Blizzard has added some quality-of-life features like cloud saves, matchmaking, and leaderboards. From what I can tell, this looks like a remaster done right. Absolver ($15 on Steam) is one of those “near and dear” projects I mentioned in the intro. An indie game published by Devolver, it’s a fighting game like no other fighting game I’ve ever played—by which I mean it’s way more complicated. Almost every aspect of your character is under your control, from your stance to the specific moves you put into each combo. Moves are governed by a deck system, and you chain cards together to build out combos to match your preferred fighting style. It’s incredibly intimidating. It’s incredibly powerful too. Once you get the hang of it you realize there’s a world of potential, as you experiment with what combos work for you and what don’t. It’s an evolving process—one you’ll undertake as you uncover the game’s world and story, occasionally running into other players in its seamless Journey-style multiplayer. Will they fight you? Help you out? That’s half the fun. Things were so quiet after XCOM 2’s launch that I’d started to think Firaxis had moved on to other projects. Not so! Like XCOM: Enemy Within, XCOM 2 ($60 on Amazon) is getting a meaty expansion that overhauls basically the entire game, with new factions, new unit types, new boss enemies, more persistent campaign elements, and the ability to finally use alien soldiers in your army. It’s an ambitious undertaking for one of the 10 best PC games of 2016. Personally, I’m looking forward to it as an excuse to return to XCOM 2, since the game’s launch issues meant I never really sank my teeth into it the way I did with its predecessor. 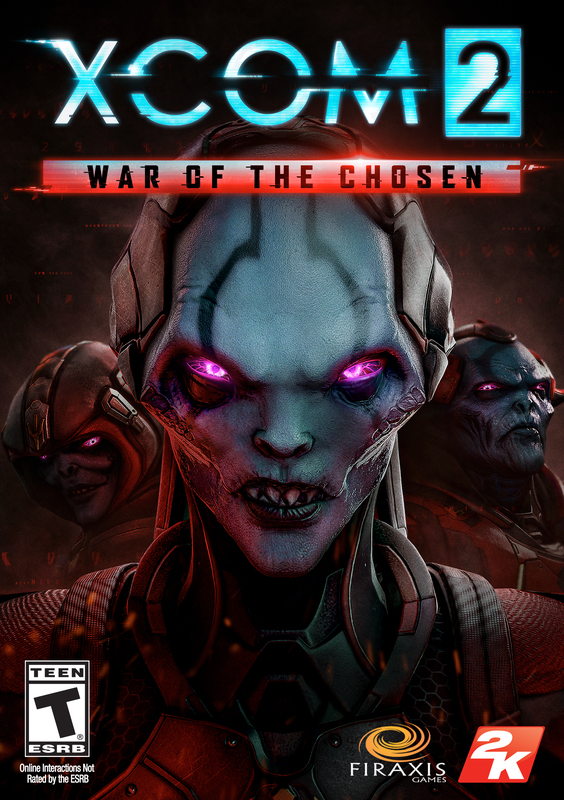 So far, War of the Chosen ($40 on Amazon) sounds like a pretty great excuse—and it better be, because at $40 this is priced less like an expansion and more like an entirely new game. I’m loathe to designate one of this fall’s releases as my “Most Anticipated,” but Divinity: Original Sin II ($45 on Steam) would be right up there. The original was incredible—not a throwback like so many other modern isometric CRPGs (see: Pillars of Eternity), but instead a glimpse of where CRPGs could go in the future. Systems-driven, open-ended, co-op, and full of emergent chaos. The second turns up the dial on all those factors. With a more flexible spell-crafting system, character backgrounds that are factored into dialogue, split-screen multiplayer, and an entire Dungeons & Dragons style tabletop mode, Divinity: Original Sin II is a sprawling and ambitious project that could set the bar for CRPGs to come. It’s currently in early access ahead of launch. It’s hard for me to be too excited about a Dishonored 2 spin-off given how disastrous Dishonored 2’s PC port was at launch. I’m willing to give Arkane the benefit of the doubt though, especially since standalone expansion Death of the Outsider’s story seems quite a bit more interesting than Dishonored 2 proper. Playing as Billie Lurk, you’ll team up with Dishonored antagonist Daud to...well, it’s pretty self-explanatory: Kill the Outsider. Hard to feel bad for the guy, considering the Outsider is the most annoying character in the whole series. I won’t miss his whiny voice, provided I do actually get the chance to put a knife to him. Fingers crossed Dishonored: Death of the Outsider ($30 on Amazon) actually runs halfway decent. I was surprised by Total War: Warhammer. 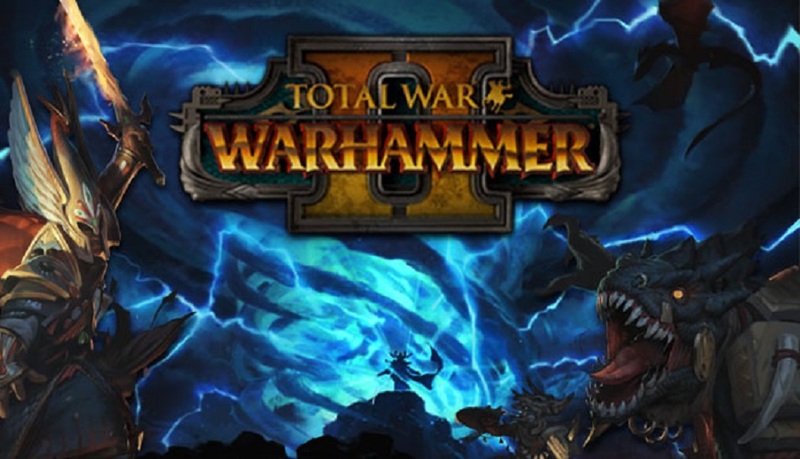 I’ve been a fan of the historical Total Wars for a long time now, but Warhammer seemed like a pretty strange tangent, and not necessarily one that would appeal to me. Spoiler: It’s one of the best Total War games in years—certainly since Shogun 2. The freedom of divorcing from history gave Creative Assembly the leeway to experiment with all kinds of crazy units, new army compositions, unique faction restrictions, a loose campaign structure, and imaginative win conditions that just don’t fit into the historical Total War mold. The upcoming “sequel,” Total War: Warhammer II ($60 on Amazon) is more of a standalone expansion, adding four new races (Lizardmen, High Elves, Dark Elves, and a fourth yet to be announced) and a new map. And if you own both the original and the sequel, you can combine them into one enormous cross-game campaign. Pretty wild—and there’s still one more game to come in this planned trilogy. Hopefully this is the last “Coming Soon” list I ever put Cuphead on. The Max Fleischer-inspired cartoon-platformer has been making appearances on these lists of mine for at least two years now, perpetually six months from release. But this time—this time—it’s hopefully releasing for real. I can’t really fault the developers. It sounds like Cuphead went through a huge overhaul halfway through development, moving from a boss-rush type game to a full-fledged platformer. Hopefully it survived the pivot intact and plays as good as it looks.